Every single one of us has ongoing struggles in our marriage. Every one. 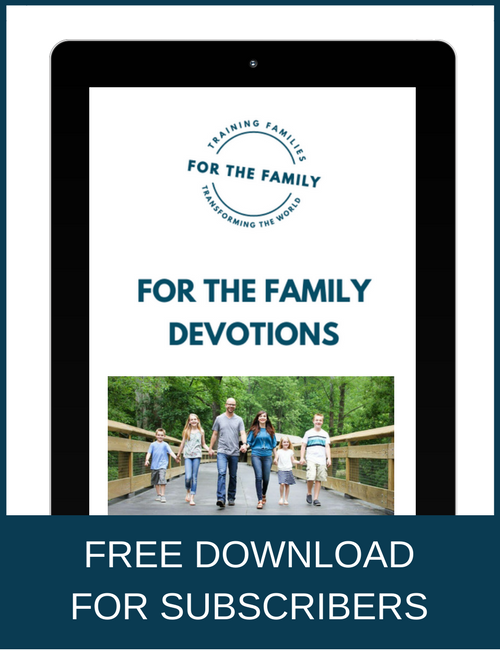 If we’re not careful, these difficult marriage issues can wreck havoc on our marriage foundation, rendering our marriage relationships damaged, tattered and sometimes even horribly broken. This would be incredibly depressing if not for one factor: God. I’m continually humbled (and challenged!) by how God uses my ongoing marriage struggles to change me and transform me into the best version of myself. 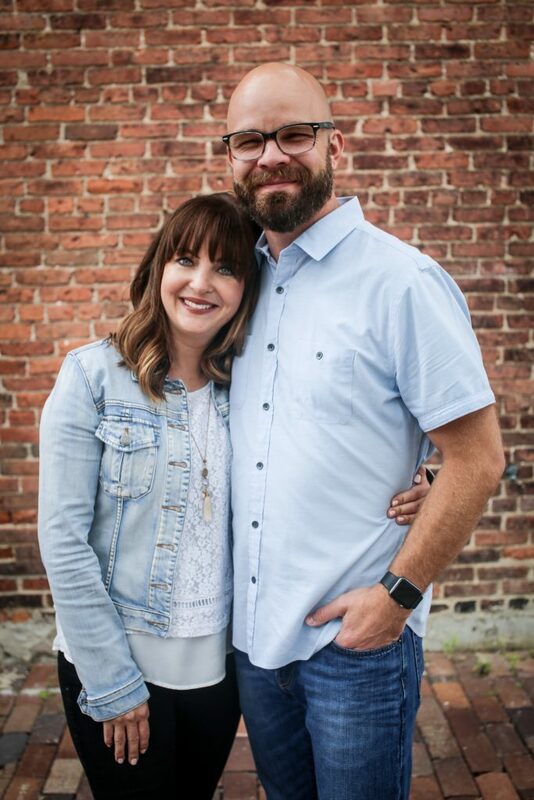 He challenges me to unconditionally love my husband when I want to point faults; to consider my husband’s opinion when I don’t agree; and to serve my husband when I am weary and want him to serve me. And as God uses these ongoing marital trials to refine my character, I realize that my willingness to make these little changes are what will either make (or break) that strong marriage foundation. 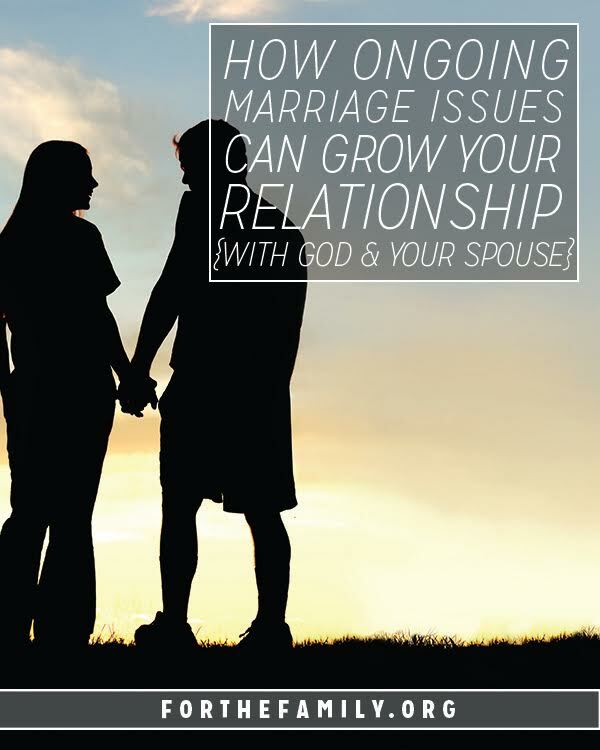 Friend, if we want growing, thriving marriages, we must face this fact: We must view these ongoing marriage difficulties as opportunities for God to allow us to grow up in the faith. And as painful as it can be, we must be willing to make the (very hard) moment-by-moment choices to follow His path for our transformation (and for the growth of our marriages!). Here are 3 things to consider as we walk through this process. P.S. If abuse or affairs are happening in your marriage, seek professional intervention. Period. The advice I’m sharing is for those marriages where there’s nothing illegal or immoral going on. I’m trusting you to use common sense with what I’m about to say, right? If you find yourself frustrated with your husband, use curiosity to discover more about the situation. Journal these ideas out. Get them sorted through. And most importantly, do this with an attitude of prayer, asking God for His perfect wisdom about what’s really happening in this situation and what needs to change. 2) Ask two “How?” questions. Here’s the bottom line: Yes, he probably needs to change. I’m sure he plays a part in these ongoing issues. But, honestly, you probably need to change too. And even though this can be annoying (and perhaps even offensive) to consider, there’s great news here: When we have the ability to change, we have power to change the situation. Let go of your need for him to change in order for things to be fixed. He may never change in the way you want to. You can’t control that. But what you can control? You. You can change. Honestly, you’re not going to like things not being “fair” in this area. But it’s not about being fair. It’s about being holy. And listening to Him, making those hard choices–this is that path to holiness. This is the path of allowing God to shape our character. This is where He allows the ongoing marriage trials to make us more humble and more servant-like. This is how He allows us to become more like Christ. 3) Choose to love your husband (and to follow God) in spite of your emotions. Yes, your emotions about these marriage difficulties are real and valid. So, first, I want to say that, yes, you need to prayerfully sort through the emotions. Just don’t stay there long-term. Don’t let phrases like “I would love him more if…” or “If only he would…” eat away at your soul (because, trust me, they will if they linger in your heart too long). We think that we’re doing the right thing by holding on to our “right to be upset” and fanning the flame of emotion. But only bad things (for ourselves and for our marriage) come of this. He wants us all mired and frazzled over our unresolved expectations (and all too ready to share them with our spouses, thank you very much). He wants us to focus on our husband’s imperfections in order to justify the poor behavior we may display in return. He wants us to stay angry so that we can withhold physical and emotional intimacy from our spouses and inadvertently drain the life out of our marriages. And yet, God wants to give us a healthier, better way. He wants to heal us from our own imperfections so that he can teach us how to release the need to fix those of our spouses. And then, He calls us to radically and unconditionally love our husbands in the same way. When we love other people like that—broken, cracked, empty, “despite”— change happens (first in us, and then in our marriage). Of course this isn’t easy! But this—this—is the path to holiness and to discovering beautiful growth from ongoing marriage issues. I’m praying for you, friend, as God calls you to this challenging (but joy-filled!) journey toward the best life for you and your marriage! Very good and needed read! I’m so glad to hear this! Thank you! May God bless your marriage! Great post and so very true! The more I focus on loving my husband and letting God change me, he changes my husband too! And instead of frustration and fights, we are a better team working together. It isn’t easy, especially when hard stuff hits us and I’m sure my way of making things work is best (maybe it is because it’s straight from God! ) but what’s most important is to let God work it and simply staying in his presence so I can love from that place.